Is the traveler in your life impossible to shop for? What if there were not one, but three great gift ideas for your holiday shopping list? Check out these three innovative gifts and holiday stocking stuffers. Not only will your traveler sleep better, they will also say “thanks” for their dazzling smile after receiving your gift. The Sound Oasis, Dreampad, and Dr. Plotka’s Travel Toothbrush are so effective, you’ll probably purchase an extra one for yourself. Read on to see which holiday gift should be at the top of your traveler’s wish list. The World’s Smallest White Noise Machine is a portable sound machine that helps you sleep better on planes, manage tinnitus, improve concentration. It is so amazingly small that it fits in the palm of your hand. Its the best white noise machine of its size, since it includes 10 different tones of white noise, with tone adjustment and continuous sound (no loops). You can use this tiny yet powerful white noise machine with the included earbud headphones, your own headphones or with pillow speakers. Perfectly white teeth are on the top of everyone’s beauty bucket list. 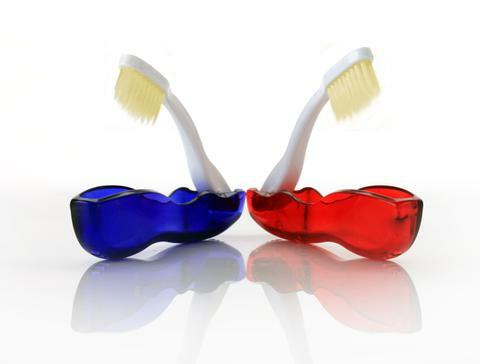 Expect to flash a healthy smile after using revolutionary Dr Plotka’s Mouthwatchers Antimicrobial Toothbrush! This toothbrush features dual action Flossing Bristles™ that are ultra thin at the tip to properly reach food and plaque in normally missed areas. Dr. Plotka’s Toothbrush will take the challenge out of brightening your smile this holiday season. Embedded with silver technology to eliminate 99.9% of bacteria build-up for up to 6 hours after brushing, you can keep those germs away while showing off your pearly whites all year long! 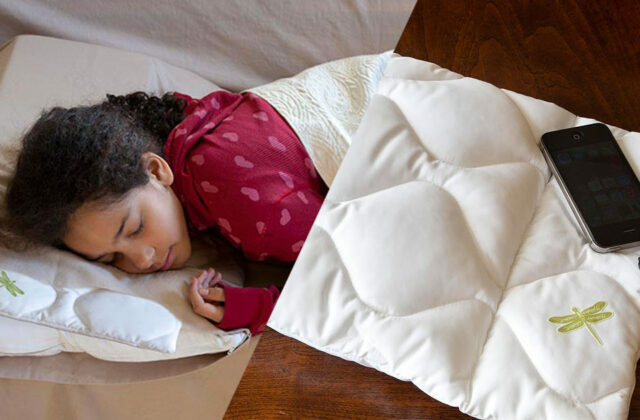 The Dreampad is a peer-reviewed tech-based smart pillow designed to turn your mind off, and get the sleep you so greatly need. Originally developed as a therapy tool for autistic children, Dreampad is a game changer for so many of us who have a hard time falling asleep or staying asleep. The Dreampad is a unique sleep technology that reduces stress and improves sleep in adults and kids. When you lay your head on the Dreampad, its music travels internally from the pillow straight to the inner ear. This process triggers your nervous system’s calming reflex. The end result, a better night’s sleep. If you need a great gift for your favorite traveler, the Sound Oasis white noise machine, Dr. Plotka’s Travel Toothbrush, and the Dreampad smart pillow will have you looking like the smartest Santa in the room this holiday season.